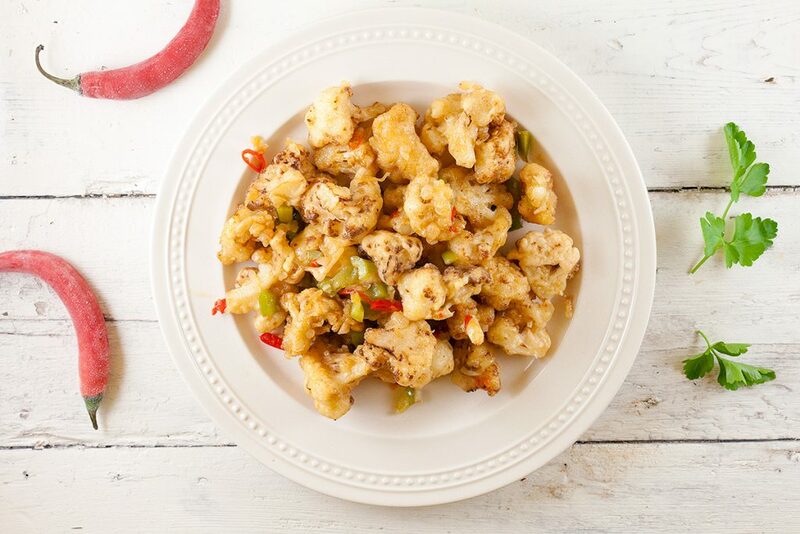 Gobi manchurian, Indian cauliflower. Fried with a crispy coat and then mixed with a delicious kind of spicy sauce. A lovely side dish!